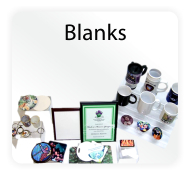 Sublimation is a relatively easy and inexpensive decorating method that allows you to custom imprint any suitable polyester or polymer coated item with photos, art, and text. 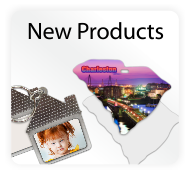 We carry a variety sublimatable products like t-shirts, bags, mousepads, mugs, plaques, tiles and many others. 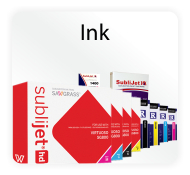 EnMart exclusively offers the Sawgrass Ricoh line of sublimation printers, Sawgrass Sublijet sublimation inks, and various popular sublimation blank products. 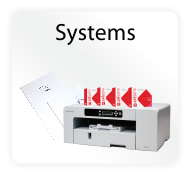 Our parent company, Ensign Emblem, introduced inkjet sublimation to the rental uniform industry over 15 years ago, and as a result we have extensive experience in developing superior sublimation systems. 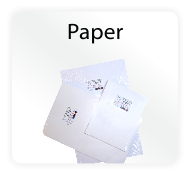 For a more in depth view of dye sublimation and lots of helpful hints about the sublimation process, download the Dye Sublimation Guide. 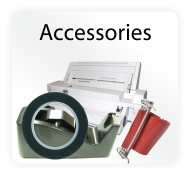 Check out our Heat Press Category.